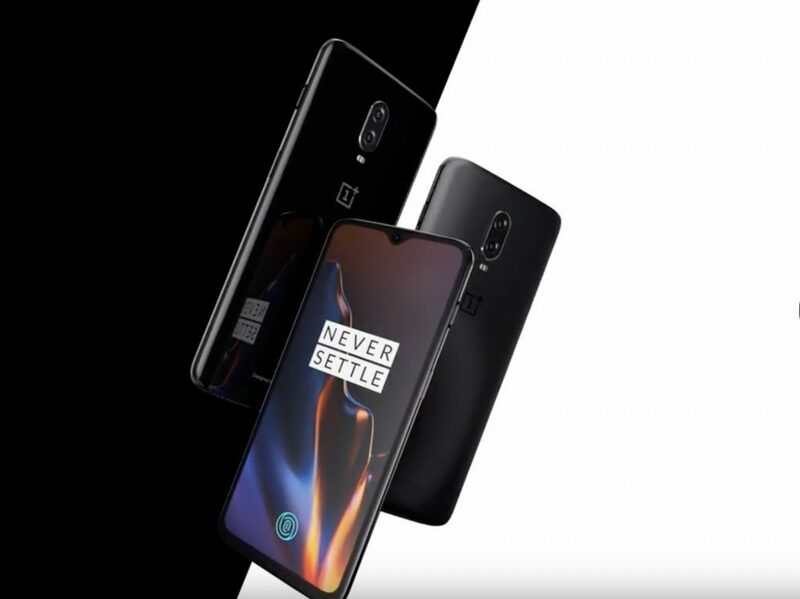 OnePlus 6T unveiled in India for Rs. 37,999 - Playfuldroid! The OnePlus 6T flagship phone has been officially unveiled in India today through a dedicated unveil event in New Delhi. As expected, the smartphone has arrived with a costlier price tag than the OnePlus 6 smartphone. The base model of the OnePlus 6T that includes 6 GB of RAM and an internal storage of 128 GB has arrived with a pricing of Rs. 37,999 ($517). The second variant of the smartphone features 8 GB of RAM and a native storage of 128 GB. It carries a price tag of Rs. 41,999 ($570). The highest configuration model of the OP6T includes 8 GB of RAM and 256 GB of storage. It costs Rs. 45,999 ($625). It can be availed in Mirror Black and Midnight Black colors. The handset features a 6.41-inch Optic AMOLED screen that carries support for Full HD+ resolution. The screen is shielded by a layer of Gorilla Glass 6. The teardrop notch of the phone houses the frontal shooter of 16-megapixel. OnePlus has embedded an optical fingerprint scanner under the display of the smartphone. The Chinese manufacturer has dubbed the feature as Screen Unlock. The Snapdragon 845 chipset powers the OnePlus 6T. It receives power from 3,700mAh battery. There is no microSD card slot on the device. Also, OnePlus has axed the 3.5mm audio jack feature from the OnePlus 6T. The 16-megapixel + 20-megapixel dual camera setup is available on the backside of the phone. The Android 9 Pie OS is preinstalled on the device. The smartphone is equipped Nightscape feature for capturing clearer images in dim-light conditions.